It was all things red carpet at the Inaugural Santaco Taxi Awards 2019, held at the Olive Convention Centre on Saturday night, 9 February. The awards were hosted in partnership of the Taxi Education and Training Authority (TETA), South African National Taxi Council (SANTACO) and Siyanakekela ‘We care’ Non-Profit Organisation, in recognition of the best of 105 taxi ranks in KwaZulu-Natal and were the second phase of Siyanakekela’s initiative to promote health and safety in the taxi industry. Speaking at the awards, Teta’s COO Famanda Shirindza said; ” Without Santaco the Teta federation would not exist. Teta is a public entity and it is our responsibility to care four our people. Road safety is key as we need to save lives. 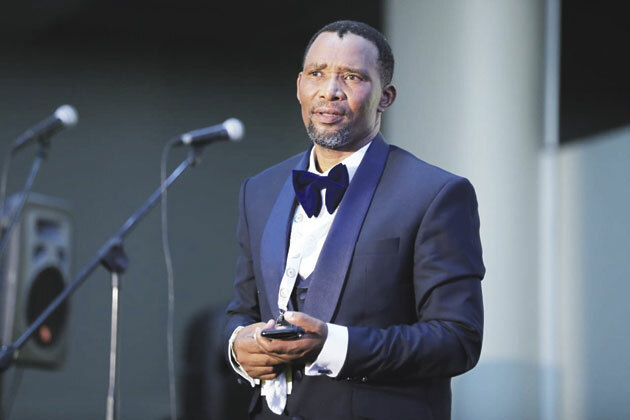 The Siyanakekela project was chosen because it is exactly Teta’s mandate and we are looking forward to have these awards annually,” said Shirindza. After his words of gratitude, Taaibosch urged the taxi insurance industry to be more lenient when it comes to insurance premiums. “The more we promote road safety, the less we will have to claim, therefore, premiums should be lowered,” he added. Acknowledging the accolades, MEC of Transport, Thomas Kaunda said, “Firstly I would like to say that in KZN there are no taxi owners, instead we have business owners which I am very proud of. ” Kaunda said this indicating that the taxi industry is a business and it should be treated with respect. ” It is important that we applaud those that are doing well, so that the others who still need to work extra do so and join the winning team. It is exciting that the prizes being won today are not for individuals but ranks who have met the certain requirements which make them the best among others. In KZN we have recorded decreases in crashes, however a slight increase in fatalities and to overcome the scourge, it requires good behavior from the drivers. This project gives emphasis that drivers should be of good behaviour at all times.” said Kaunda. Kaunda said he is hopeful that these awards will continue and gave a huge thank you to Siyanakekela and its ambassador Ayanda Msweli. 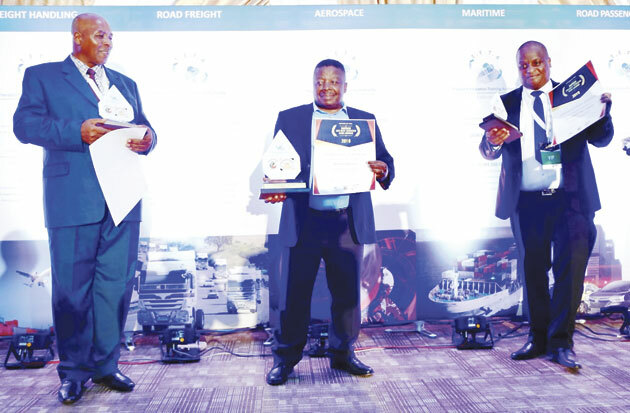 “Today we recognise one of the top regions who participated in recapitilisation of vehicles, out of the 246 associations only five regions were problematic and we are still dealing with them,” said Kaunda before announcing the categories for the awards. “Today we will crown the ‘Best Health Facility Utilised Rank Award’, goes to Nquthu Rank,” he said . In the ‘Best Hiv/Aids Programme Award’ -uThukela Region took the award. 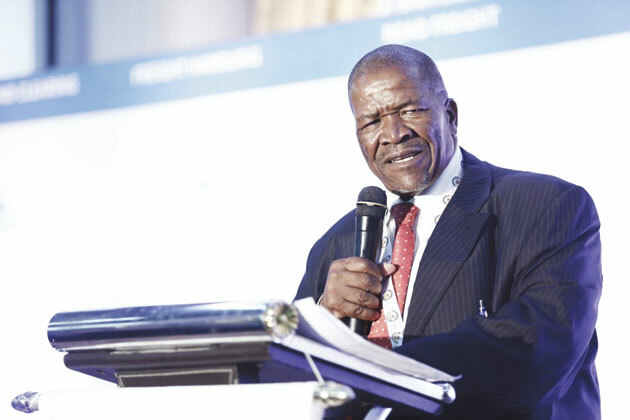 The most cooperative region in recapitilisation went to Umgungundlovu region, and the region who abided most with Hlokomela regulations was uThukela. The Best Serviced Rank Award which was the award everyone was waiting for had three prizes; in third place walking away with R5 000 was Richards Bay, second Weenen scooping R10 000 and the winners who walked a way with the main prize were Maphumulo Rank wining a whooping R30 000. All the winners received trophies and certificates with the winnings. 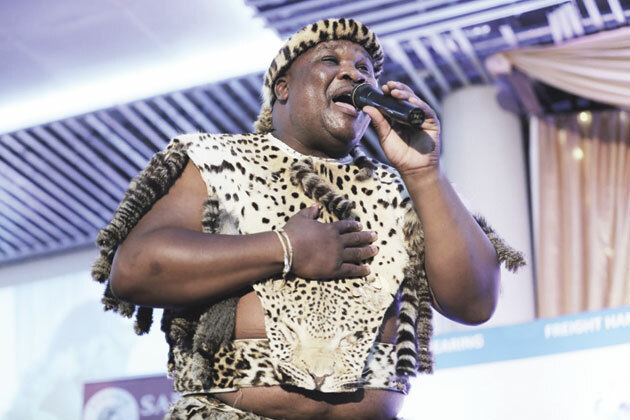 Ending the night on a musical note was Thokozani Langa who performed Zulu traditional items as entertainment.